GREAT ROCKIES SHOW in BILLINGS!!! This weekend will be the time to head to the Metra Center for the Great Rockies Sport Show! Lots of fun activities, foods, music, seminars, and displays will be on hand. 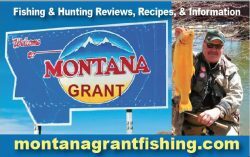 Montana Grant will be presenting two great seminars at this season’s show. This seminar will happen at the casting pond and discuss the basics of casting. Both spin and fly casting will be presented along with other tips and tricks for catching more fish. 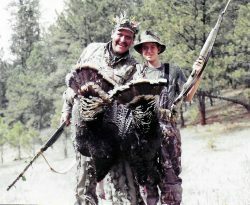 Montana will discuss the strategies, calls, and skills needed to hunt Montana Gobblers. Camo, decoys, ammo, guns, and other tips and tricks will be shared. My favorite part of Outdoor Shows is the seminars. The information shared by experts is personal and on target. These local, experienced outdoor experts can guide you to your sporting goals. Asking questions and hands on sessions are how we learn. Stop by and say Howdy!